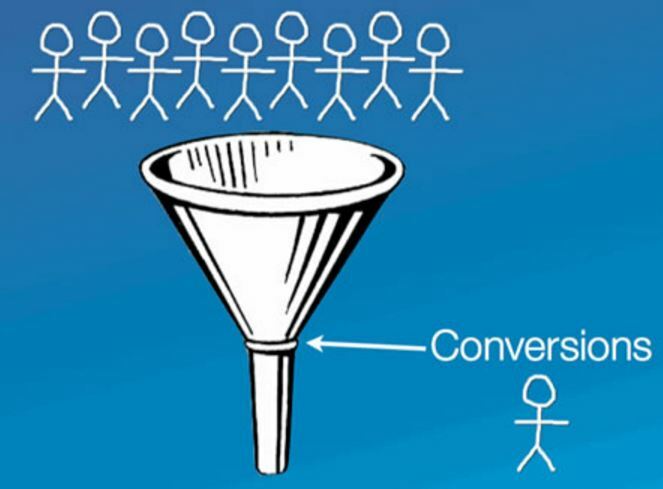 People get to your website but how do you convert them into customers? Website Conversion…change your visitors into clients! You can spend a ton of money getting traffic to your website and then not convert them into clients! The normal conversion is about 1% of all your visitors will become customers. It can be higher than that depending on some techniques for your website. Without a doubt, if you can double or triple your conversion percentage you will see that increase the bottom line… more profits! First, clearly define the goal of your website. 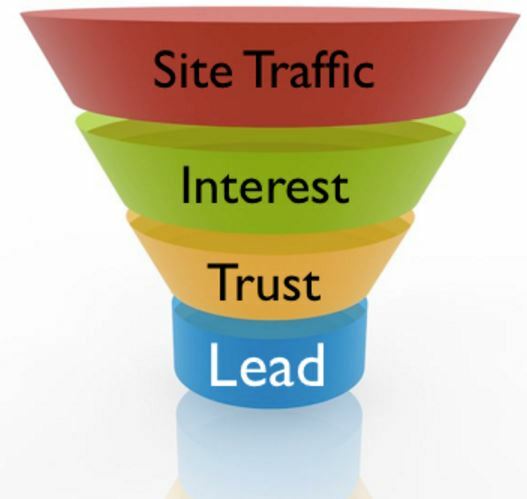 Is your website goal to get someone to call you, email you, or purchase from your website? If you are not clear what you want your customers to do, they won’t do anything or they might even take no action at all! Clarity is vitally important. State clearly on each page what you want your visitors to do which is a “call to action”. Whatever your goal is make it clear in your call to action! Second, regardless of what you want your visitor to do, or take action on, make it easy for them to do so. Don’t make them fight their way through a messy website to finally get to where you want them to take action. Taking action should be effortless! Third, sweeten the pie! If you have an offer on your website then add something of perceived value to your visitor as a reward for taking action. This can be a white paper, time limited discount, or even a membership into the “members only” section of your website. In the members only section they can get access to valuable information but only if they purchase today! It could even be a free consultation worth $200 USD or the like. Just sit back and think of how you might sweeten the offer. Forth, take a good look at your website, a redesign might be in order. There are many reasons for this. If it has been over a year with your current website a redesign or facelift is in order. Technology changes and therefor you want to make your website as modern as you can. Your visitors can tell if your website is old or stale looking. This leads right into trust issues and lack of easy use of your website. Fifth, take a good look at the ad copy on each page and see if you can improve it. You can even hire ad copy professionals to rewrite your ad copy or get a consultation with a good copy writer. Sales copy can make all the difference in conversion of visitors to customers. Sixth, it goes without saying, but so many miss this… add testimonials and reviews to your website. The purchasing equation is people buy with emotion backed up by logic. Let’s look at that a bit. Think about all the things you purchase and you “want it”… that is the emotional part of the purchasing equation. Then you think…“ah, but is it a good deal?” “Will it last long or does it have great value at the price?” What do others say about the product or service? 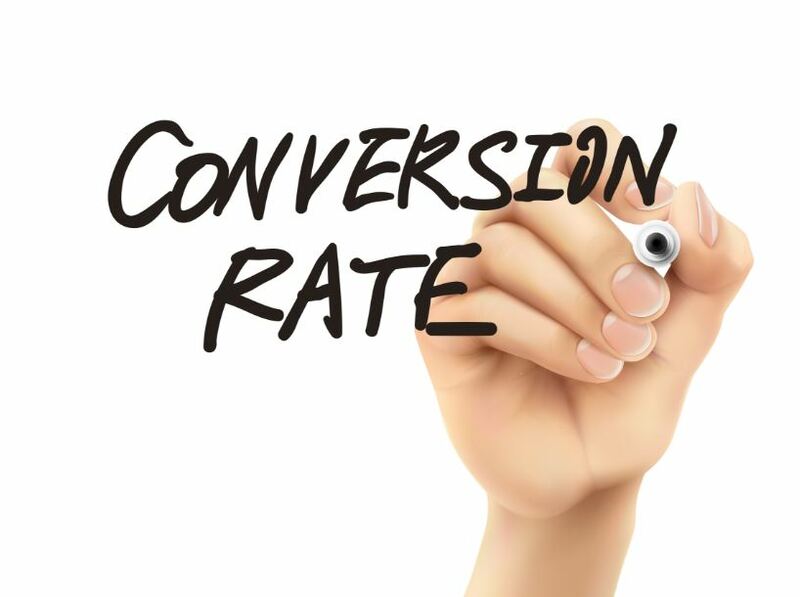 This is extremely important to understand if you really want to boost your website conversion rate. In summary, these are all great techniques to increase your sales by website conversion by increasing the conversion of visitors to clients. Note that the purchasing equation is really or can become the heart of all of your ad copy! Never underestimate the power of the purchasing equation. I will have an entire blog post on that in the near future.